Focus throw is measured in degrees and represents the amount of rotation needed to turn a lens’ focus ring from its MFD (minimum focus distance) to infinity. A manual focus lens tends to have a much larger focus than an autofocus lens because this allows a greater degree of accuracy. 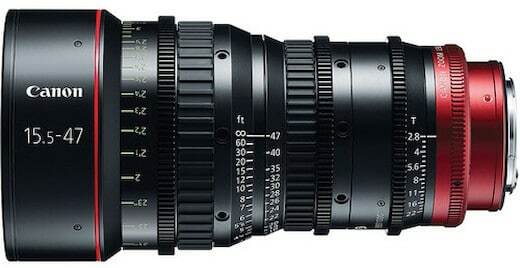 Cinema lenses, which are manual focus, all have very long focus throws so as to allow extremely precise focus. In general, you’ll also find that lenses with a very wide maximum aperture also have a long focus throw. The wider the aperture, the shallower it is possible to make the depth of field and therefore the harder it is to focus correctly when the lens is wide open. A long focus throw means the relative change in focal distance per degree of focus ring rotation, is less. The same can be said for macro lenses as well, since this is a situation where photographers are also often working with very shallow depths of field. What Is A Cinema Lens?